Is there a resource available that lists instances of shem Hashem in a given text? 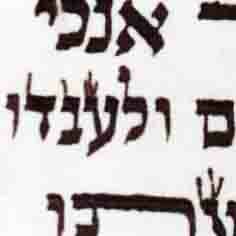 To be more specific, I'm writing Megilat Rut and I'm wondering about 1:16, where Rut says "Elokayich Elokai." Since she's speaking generally, I would guess it isn't considered shem Hashem, but I'm wondering if there is a place to look these things up? 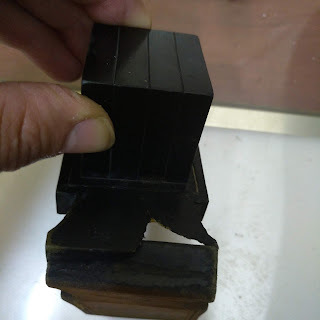 it is pashut that these are shem kodesh and must be mekadesh !!! 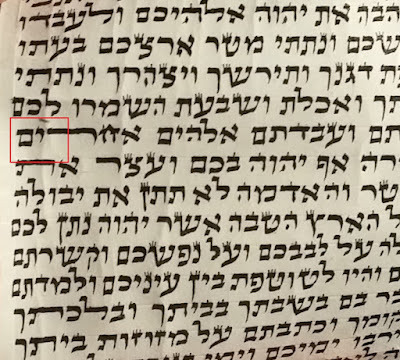 I see that the subject of shemot hashem b'safek in general is addressed in Keset Hasofer 10:6-7, and Mishnat Hasofer references Kol Yakov 266:41 for a list of names, but only in the Torah.